Episode 016 - Mauritania's Democratic Tipping Point? Where in the world could you find out that your deceased grandfather voted in a constitutional referendum 3 years after he died? 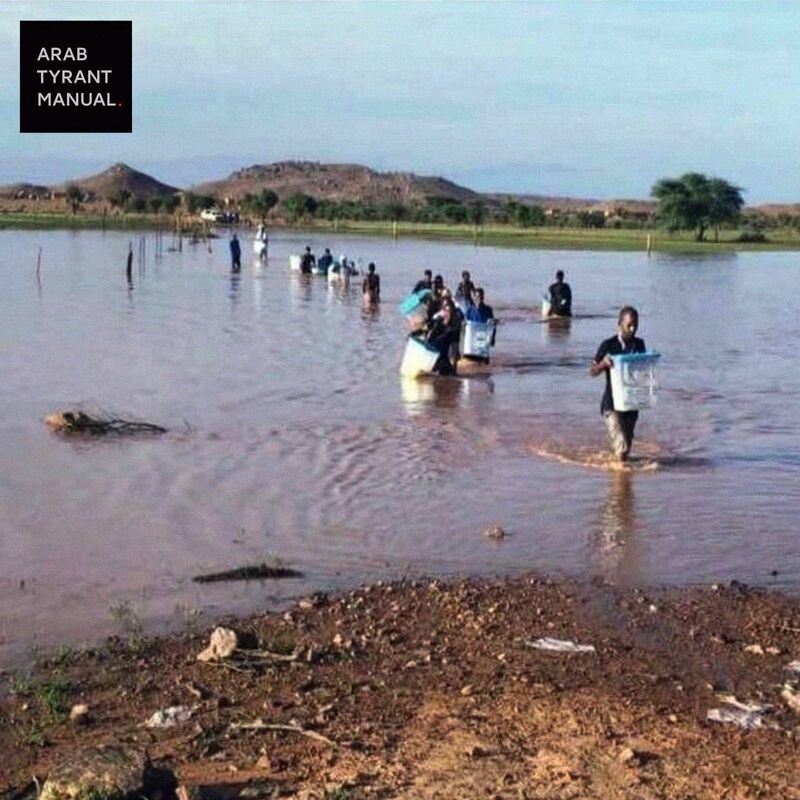 In this episode, Ahmed and Nasser discuss the recent elections in Mauritania, in which an empowered opposition threaten to undo President Ould Abdelaziz' hopes for a constitutional amendment to allow himself third turn. 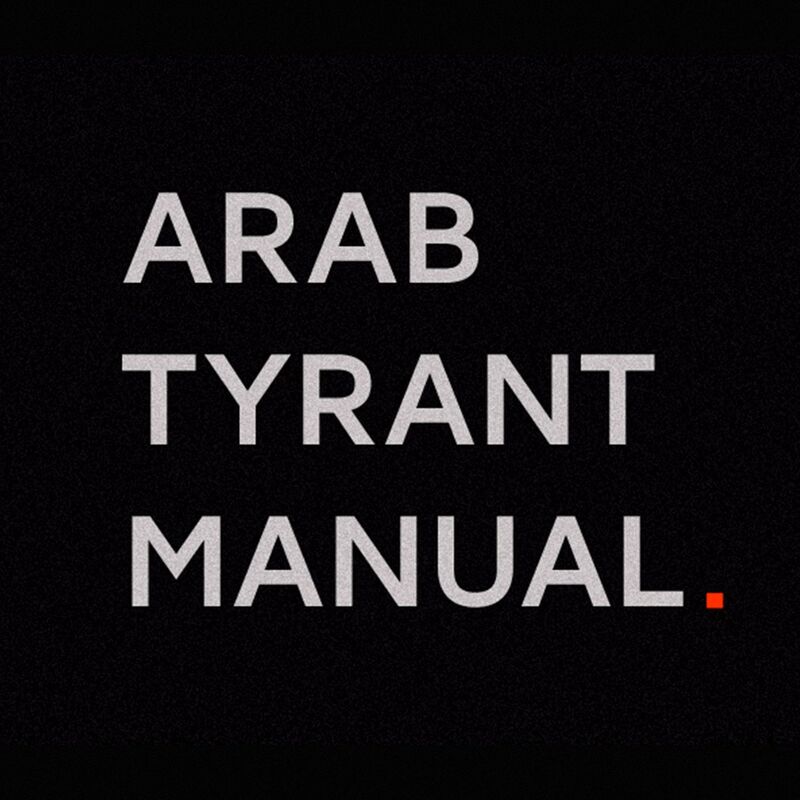 Nasser's (extremely long) Twitter thread, on which this episode was based, makes for good side-reading: https://twitter.com/weddady/status/1035887360913956864 Tweet your thoughts to us on #ArabTyrantManual, or @gatnash and @weddady Music for this episode is from the album Moorish Music From Mauritania by Khalifa Ould Eide & Dimi Mint Abba(1990) Thumbnail image: ballot boxes from a voting bureau in Mauritania's vast interior being transported, a reminder to those who have the luxury of a functioning democracy not to take their votes for granted. Photo credit: unknown. Errata: There are 184 seats of parliament, not 147 as stated.